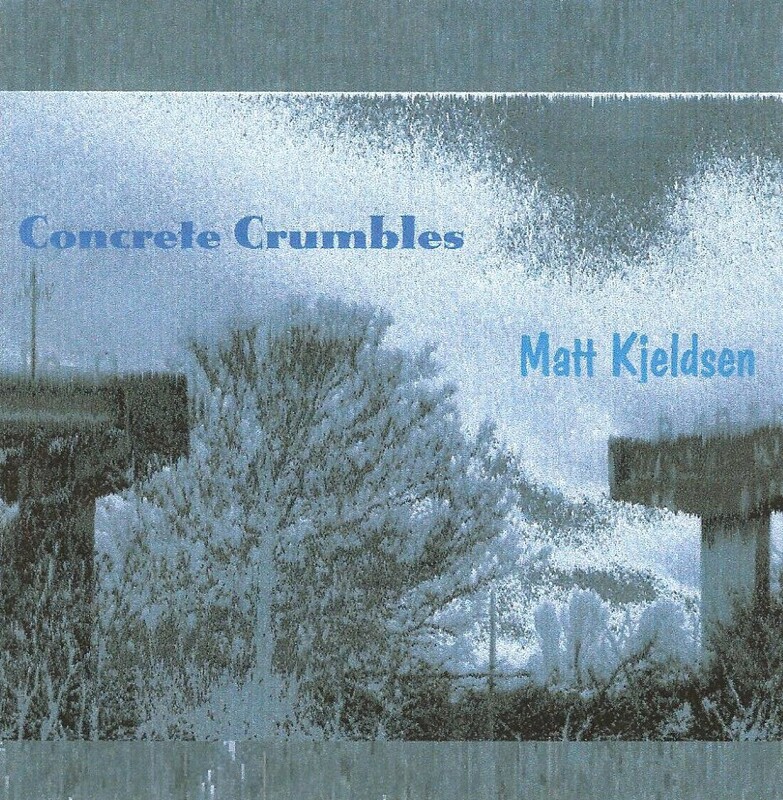 Concrete Crumbles (2011) features catchy songs using mainly simple percussion. The lyrics are a serious warning and speak to the decline of modern man. The music is some of Matt's most beautiful and emotive.